1,822 sqft of living space, this home offers 3 bedrooms, 3 bathrooms, separate living, dining and family rooms. Family room is extra large and is currently being used as the 4th bedroom. Cozy corner style fireplace located off dining room. Windows have been updated to dual pane for energy efficiency. Backyard has a pool, spa and grassy area to entertain in. Long driveway to accommodate up to 6 cars. 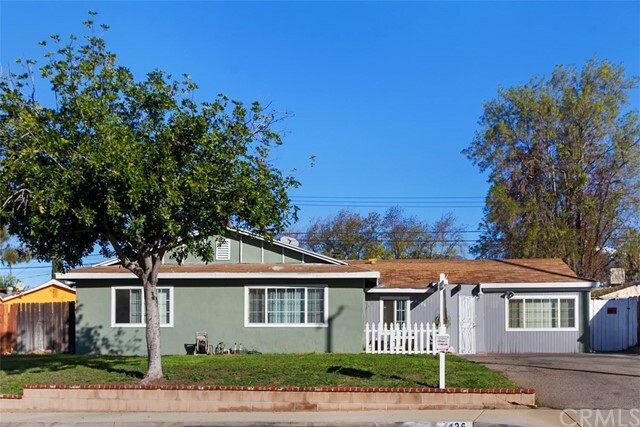 Located on a cul-de-sac within a short walk to Montclair High School and perfectly located between 10 & 60 freeway. This home needs TLC but is priced to sell so bring your paint brush and imagination and make this your next place to call home!